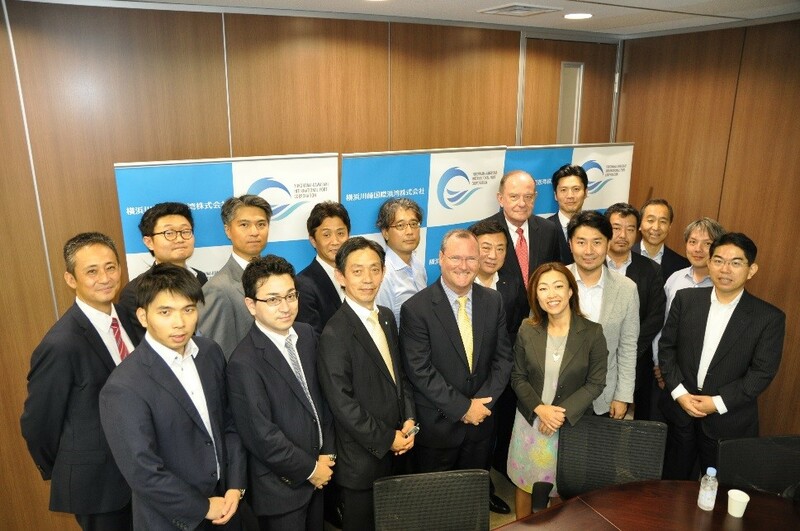 SEA\LNG has held its first Japanese members meeting at YKIP on Aug 1st. focusing on promoting LNG as a marine fuel globally. © 2016 Yokohama-Kawasaki International Port Co., Ltd.